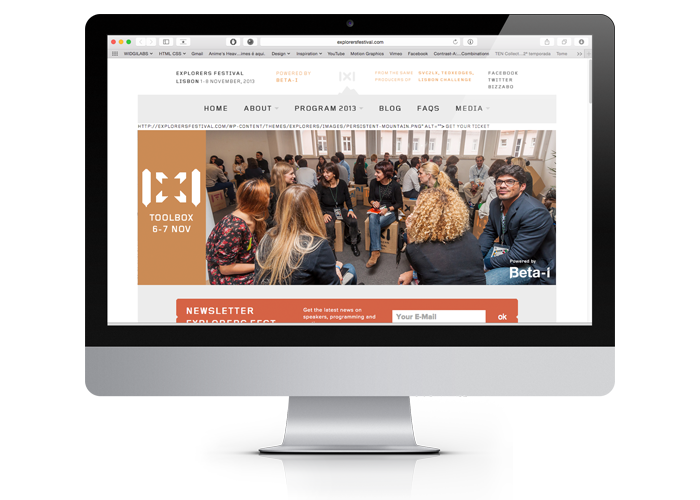 One of the biggest entrepreneurship events of Europe happened in Portugal and we proudly designed and implemented its website. The desktop version was focused on promoting the conference and ticket sales. Mobile version adapted the user experience to smartphones.